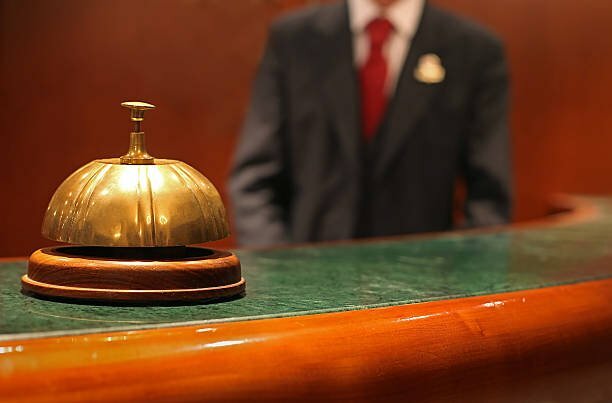 Our Concierge page is your portal to services, lodging, dining, and much more . . . In fact, if you are thinking about relocating to the Sonoma Valley or neighboring Napa Valley, or buying or selling your California Wine Country property, this virtual list is for you. Consider it to be your own personal Sonoma-Napa Concierge.